The option that came closest to getting a majority was a proposal to keep Britain in a customs union with the EU, which was defeated by three votes. Britain was no nearer to resolving the chaos surrounding its departure from the European Union (EU) after Parliament failed on Monday to find a majority of its own for any alternative to Prime Minister Theresa May’s divorce deal. After a tumultuous week in which May’s divorce strategy was rejected by lawmakers for a third time, despite her offer to quit if it passed, the future direction of Brexit remains mired in confusion. 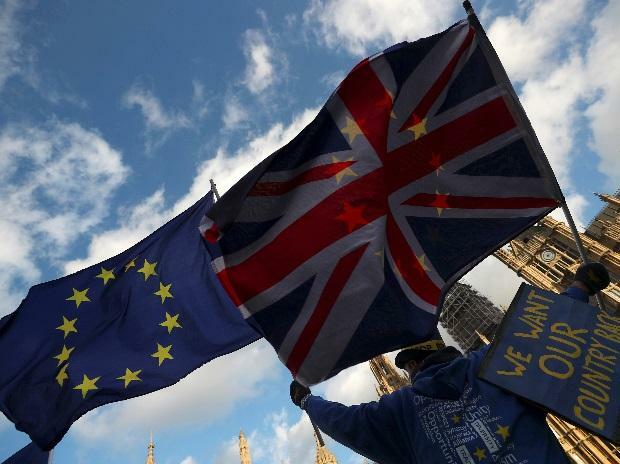 In a bid to break the impasse, lawmakers on Monday voted on four last-minute alternative Brexit options for what is the UK’s most far-reaching policy change since World War Two. All were defeated.